For the past three years I have had my class participate in our own form of the Slice of Life Challenge. In late February I post on the board that “The Challenge is coming…stay tuned.” Each day it builds excitement and wonder in my classes. On February 28, each student is given a brand new spiral notebook. (It’s amazing what a new spiral can do for you in the middle of winter. )For some wonderful reason, this particular year my two classes have really enjoyed it. My past classes have participated, but not with the enthusiasm this year holds. Most students are working hard to keep it a small moment, while there are still a small few who still list what they did from breakfast to bed. Regardless, they are always ready to share when they walk into my class. Yesterday, however, one student in particular did not want to share. No one is forced to share, but this student insisted she not be asked. She didn’t want anyone to read it. 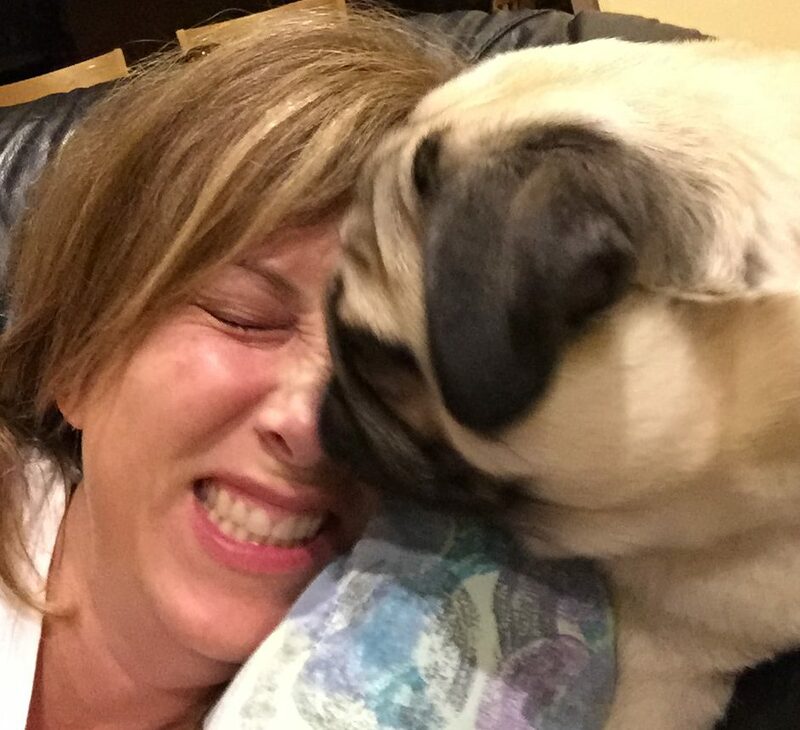 This was unusual because she is the one who is most excited to share each day. She shared it privately with me. She had found out some information that one of her parents is ill. She was not filled in with all the particulars, but was aware it may be serious. She wrote about her feelings of sadness and concern. 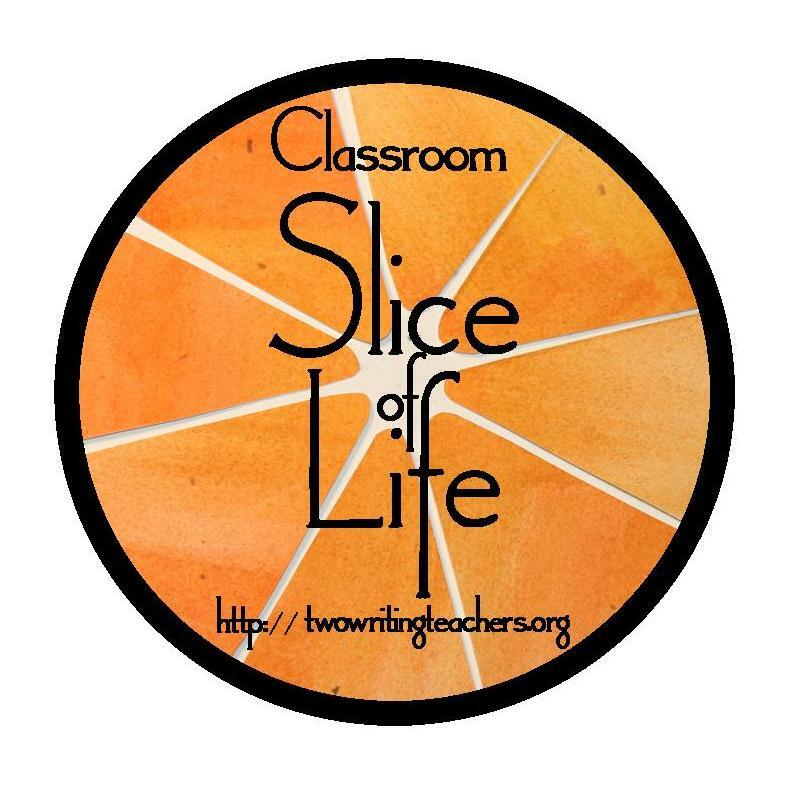 In my three years, I am not sure that any my students have used the Slice of Life as a place to write any feelings except those of happiness and excitement. I am enjoying watching the growth of my students with the Slice of Life.